WWIB Radio - Home Oasis "Hello Spring!" Giveaway! "Hello Spring!" with Home Oasis Pools and Spas! It's time to say "Hello Spring!" with Home Oasis Pools and Spas! From April 15th through the 26th, listen for the "Hello Spring!" sounder on WWIB every weekday! Caller four at 715-723-2555 receives a $10 gift certificate from Down to Earth Garden Center AND a jar of homemade jelly from Home Oasis Farm! All winners qualify for the grand prize drawing at 12:45pm on April 27th at the Home Oasis Open House! (Must be present to win)! 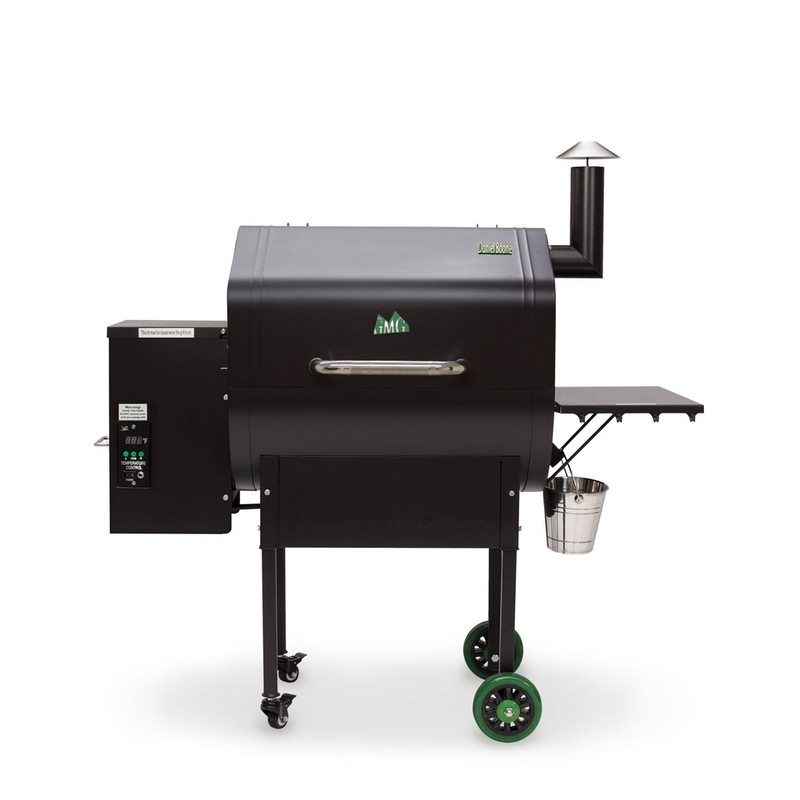 A Daniel Boone Pellet Grill from Home Oasis! A $500 (retail value) grass-fed meat package from Against the Grain Pastures! A Grillers' Delight Herb Container from Down to Earth! Plus a $50 Gift Certificate to Mustard Seed Boutique/Five & Two Cafe/Down to Earth! All are invited to the Home Oasis Open House from 9am-4pm on Saturday, April 27th! Enjoy complimentary burgers and brats on the grill! 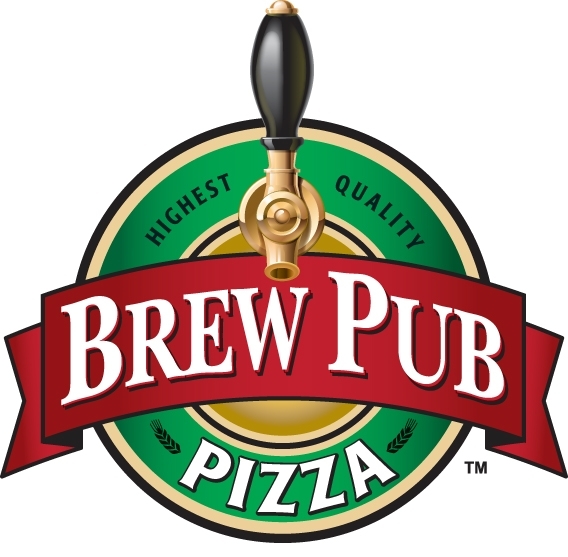 Plus grilled Brew Pub Lotzza Motzza Pizza! Shop great Home Oasis deals! Register to win door prizes, including an overnight stay at the Inn on Lake Wissota ($149 value)! Must be present at the event on 4/27 (drawing at 12:45pm) to win! Limit of one winner per household, please. Prizes must be picked up at the WWIB Studios. Sorry, employees and immediate family members of WWIB Radio, Home Oasis Pools & Spas, and participating sponsors are not eligible to win.